We often see midwives as a rising trend in pre- and post-natal care, but midwives have been around in some form as long as women have given birth. Documented history of the profession dates back to ancient Egypt. There’s a good reason why the profession has lasted this long and is seeing a rise in popularity again: midwives make for safer, more peaceful and natural births than obstetricians or hospital births. More than that, in rural areas midwives are saving lives and promoting education on how to raise healthy children. In Nigeria, a program inviting new and retired midwives to spend a year providing basic service has brought major change in the country. Midwives are the answer to a question a lot of moms struggle with: how to have the best birth experience? What will be the safest, for both mom and baby? What birth plan is the least traumatic and will benefit the health of mother and child the best in the long run? A nurse midwife is a medical professional who specializes in pre- and post-natal care. They are one of the many kinds of registered nurses, which means that nurse midwives are highly educated and trained in their field. They are also certified, which requires passing an exam as well as ongoing education. The American Public Health Association and the World Health Organization recommend midwives, which ranks them among the best birth care professionals. Midwives provide healthcare, assistance and education for all phases of the birth cycle. A midwife can help pick out your birth plan, talk through your medical concerns, help birth your baby and assist with newborn care, including breastfeeding guidance. And, in the worst case scenario, a midwife also knows when it’s time to go to the hospital. Intuitively, mothers know what’s best for them. Midwives make the best partner for births because they can help with natural, non-traumatic birthing practices. Research backs up midwives: pregnancies with midwives as the main caregiver have fewer miscarriages, are less likely to give birth before 37 weeks, and are less likely to have C-sections and episiotomies. By the numbers, that’s 2.1 percent episiotomy (compared to 33 percent in hospitals), and 3.7 percent C-sections (compared to 32 percent in hospitals). C-sections and episiotomies are violent, traumatic experiences for mothers and children. Midwives are prone to employing safer methods, like perineum massage and waiting for fetal ejection reflex. 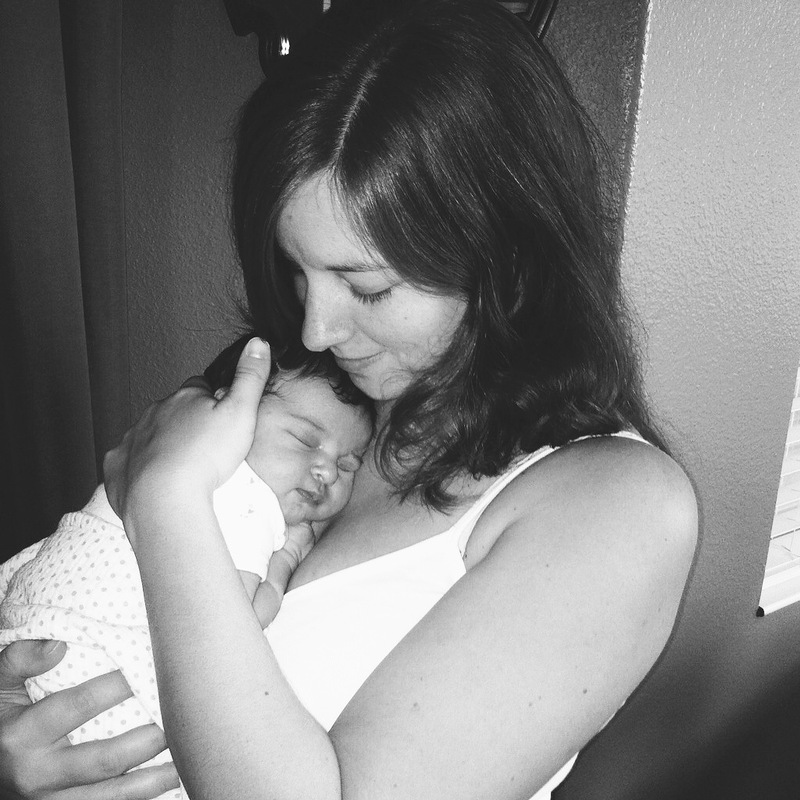 Midwives (and homebirths) also mean a more private, intimate experience. Expecting moms who don’t like the idea of being exposed, half naked in an environment where their wishes come second place to an OB’s judgement can find the more humanized, fulfilling, blissful experience of childbirth they’re looking for with a midwife. Once the baby is born, parents — especially new parents — still need help with their care. In some European countries, new moms get home nurse visits. That practice isn’t commonplace here, but midwives some will visit you at home to see how life with your baby is progressing, and give struggling moms education and support on breastfeeding. Midwives mean better survival rates for newborns: they can help lower the chance of SIDS by being in the baby’s environment. After carrying your baby, and birthing him with care, midwives can help begin his life with you in a healthy, more natural way — a way of your choosing.